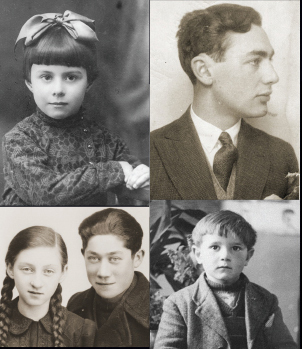 Explore the Holocaust through our online exhibitions and collection highlights, or learn more about a particular topic that interests you. 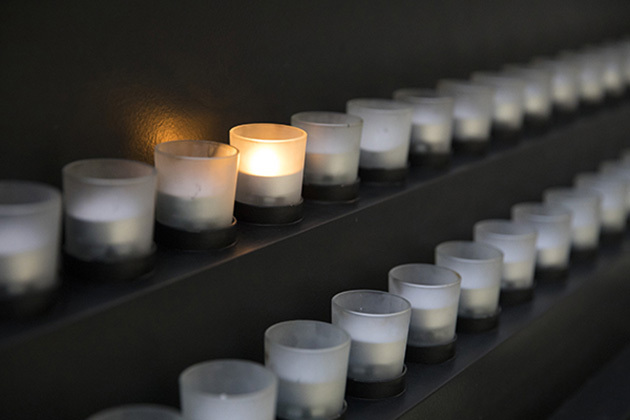 The Museum has a number of resources teachers can use to help students learn the history of the Holocaust and reflect upon the moral and ethical questions it raises. How Was Kristallnacht Carried Out? Where Were Police during Kristallnacht?